Lauren Dunningham is an all round performer within dance, music and poetry. After graduating with an advanced certificate in dance and drama, she continued to co-directed Triple8funk dance company since 2006 and in 2008 competed at the World Hip Hop Championships. She is a Facilitaotor for the Centre for Poetics and Justice and was also a finalist in the Victorian State Final of the Australian Poetry Slam. 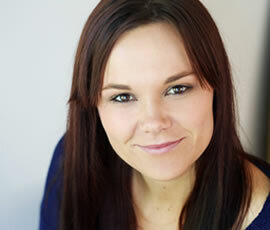 In 2012 she also represented N.Z in the Trans Tasman slam competition. She has travelled the globe teaching and performing HipHop Dance and Poetry within Tokyo, L.A, NYC, Australia and New Zealand. For the past 3years she has judged the N.Z HipHop Nationals and many other HipHop competitions within Australia. Her own ambition for the performing arts and people continues to help her create new ways of redifining movement, voice and performance.